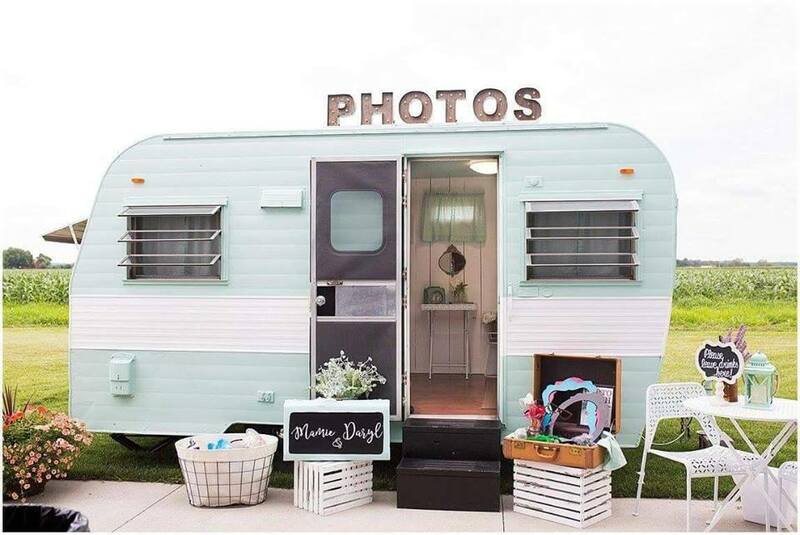 Photo booth rentals for any event! The booth is equipped with the latest top of the line photo printers and camera, and our strips are printed on high quality photo paper. The monitor inside the booth displays instructions and countdowns between the 4 pictures, and allows the guests to see themselves before and after the photos are taken. 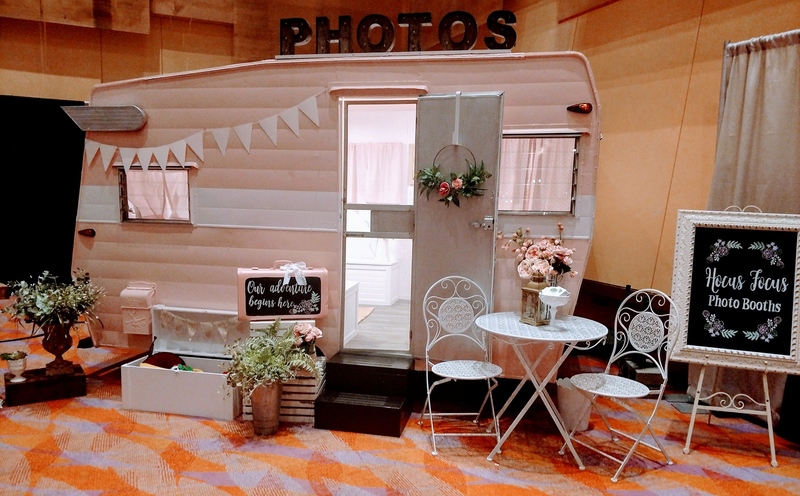 Our newest vintage camper photo booth, Rosalee, has charachter and charm, a fun and memorable addition to your party. 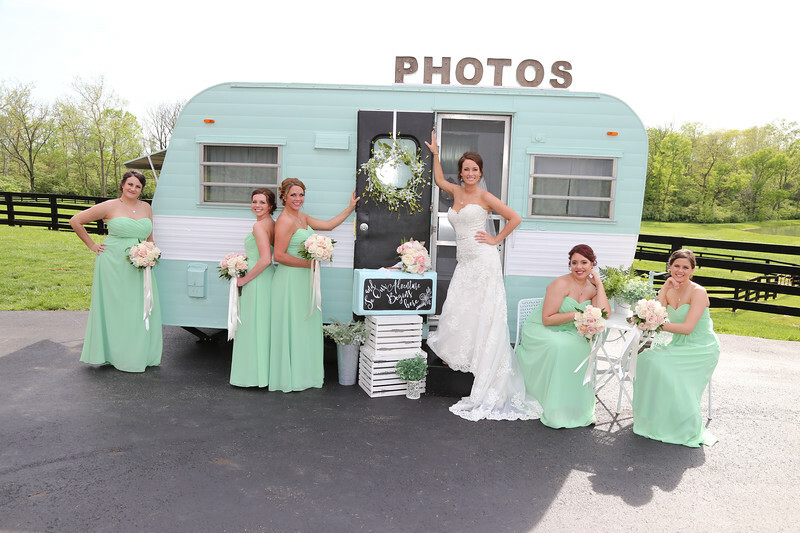 Summer celebrations captured in the outdoors; perfect country rustic backdrop for the perfect party. 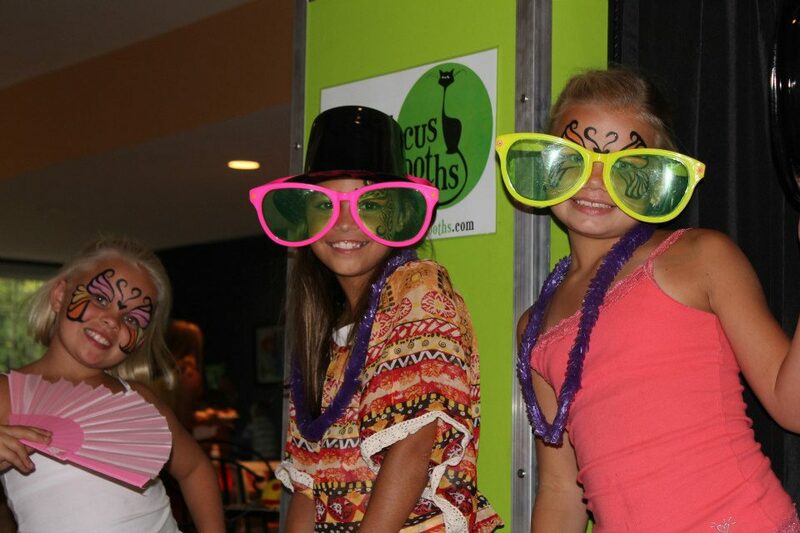 The Kids Photo Booth delights the children with colorful costumes and fun props. Capture all of your kids friends while bringing the fun to the party. 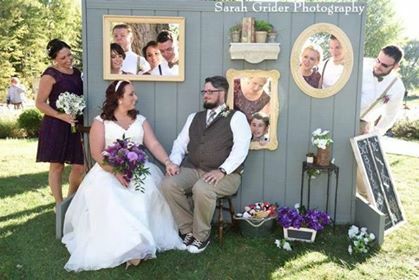 Hocus Fous Photo Booths & Event Rental has what you need to create a unique and exciting event for all your guests. We've been serving the Cincinnati, Dayton OH and Northern KY area for years and our sevice is top quality. 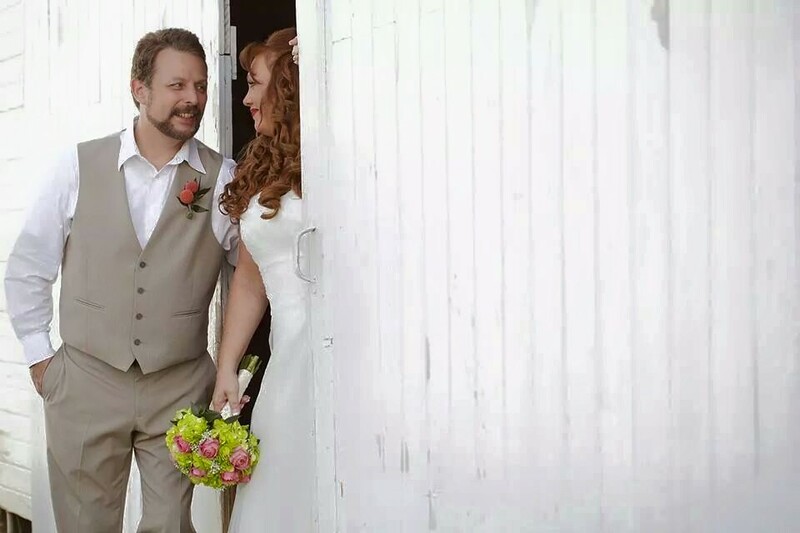 There is no room for mistakes when it comes to your special day. We are dedicated to your satisfaction and we'll treat your guests to a truly memorable experience.